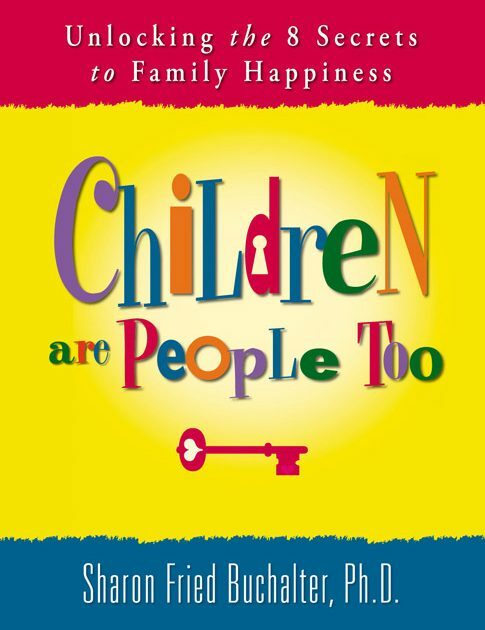 Children Are People Too is the last parenting self-help book that you will ever have to read. Dr. Sharon’s fresh thinking and groundbreaking approach to parenting and self-help makes her book unlike any other on the market today. 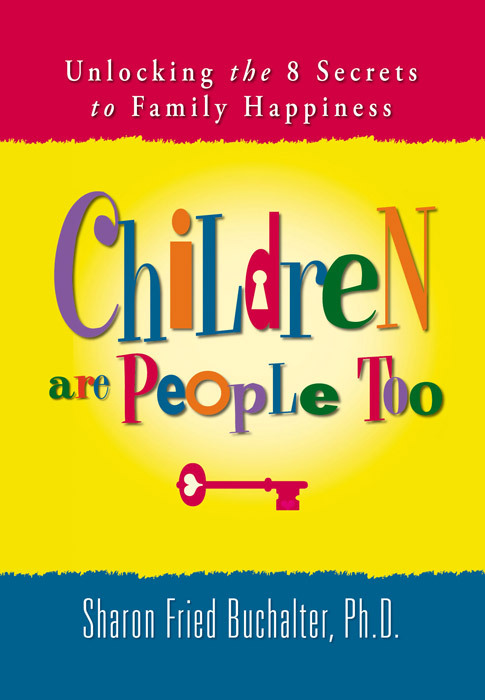 Dr. Sharon’s unique hands-on solutions will guide you and your children to happiness and success. Dr. Sharon provides real-life examples and interactive tools to empower you and your children to reach your full potential. 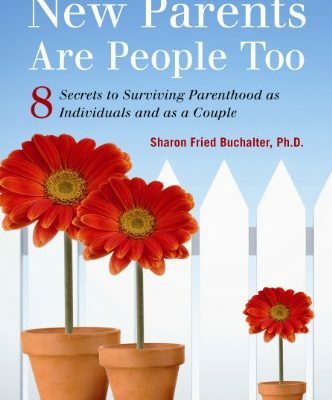 Children Are People Too: Unlocking the 8 Secrets to Family Happiness will help you realize the rewards of parenthood and the secrets to a happier child and a happier you!